Democrat Wendy Davis, a Fort Worth state senator and candidate for governor, is ramping up promotion for her soon-to-be released memoir. She has released a trailer and has scheduled book signings across Texas. 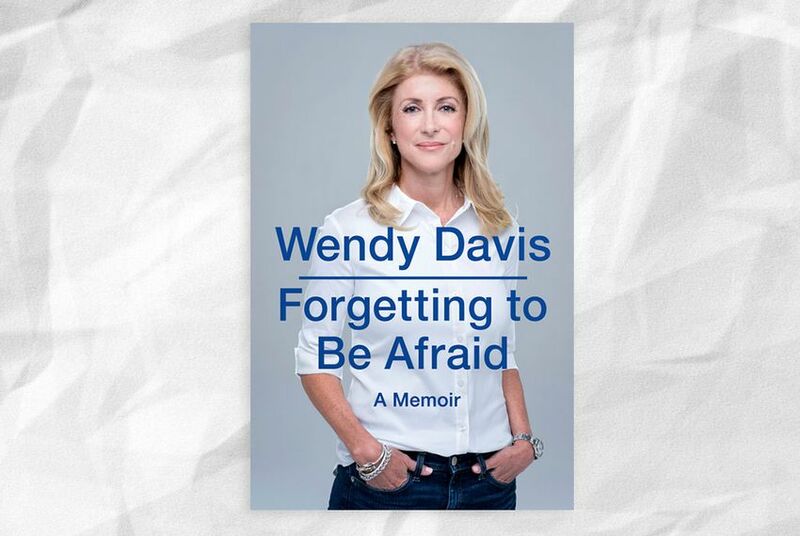 With the publication of her book a week away, Democrat Wendy Davis is preparing to heavily promote the release of Forgetting to Be Afraid: A Memoir in the midst of her closely watched campaign for governor. Davis has five book signings scheduled around the state next week, including one in her hometown of Fort Worth on Monday, one day before the book’s scheduled publication, according to information released by Penguin Group, her publisher. Each signing is being promoted solely as a venue for fans to meet Davis and have her sign copies of her memoir. She is not expected to make a speech at any of the signings. She is running against Republican Attorney General Greg Abbott in the Nov. 4 election to succeed Gov. Rick Perry. In the video promoting the book, Davis explains that she intends for her book to show people a fuller picture of her life beyond her 2013 filibuster of a bill restricting abortion access that drew national attention and set the stage for her run for governor. Like most books by political candidates, Davis' memoir is also likely to serve as a promotion of the issues Davis has been highlighting on the campaign trail, including gender pay equity and payday lending reforms. “My book offers a glimpse into how and why I fight for the people and the issues that I fight for today, from support for public education, to consumer reforms that look out for people trying their best to make ends meet, people who deserve fair pay and access to health acre," Davis says in the video. Penguin plans an initial printing of 50,000 copies of Davis' memoir. In her latest tax returns, released last month, Davis reported $132,000 in income and $100,000 in expenses related to the memoir. Editor's note: An earlier version of this story incorrectly reported the size of the initial printing of Wendy Davis' memoir.